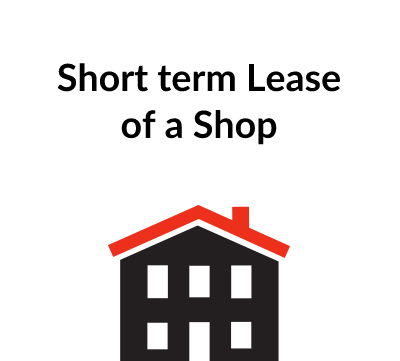 This form of commercial lease is designed for the letting of a cafe on a short term basis – up to five years. 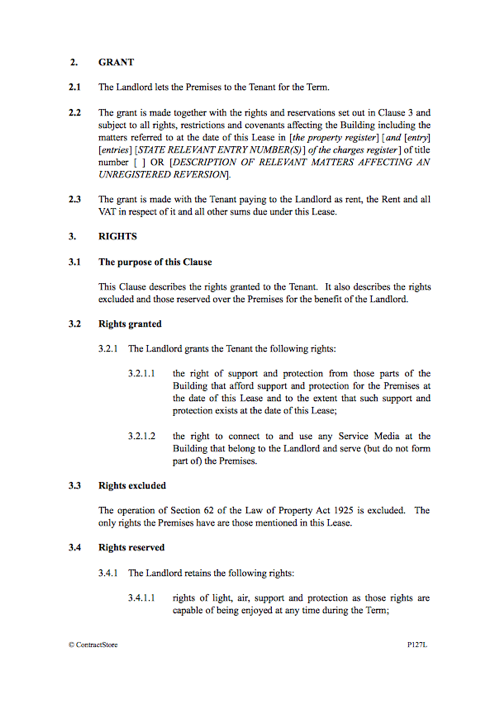 a general clause detailing landlord and tenant confirmations, the exclusion of the landlord and tenant (covenants) act, third party rights, the creation of a new tenancy and governing law. 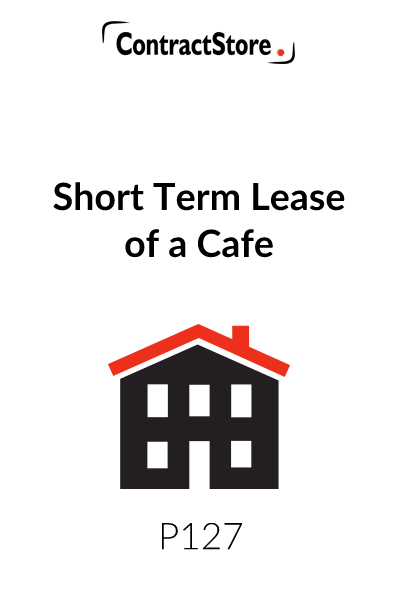 This form of lease is intended for use of a short term lease of a café with no rent review. Assignment and sub-letting is not permitted. 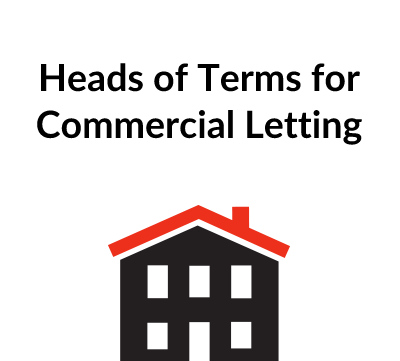 It is assumed that the lease will be contracted out of the Landlord and Tenant Act 1954 and that it will be a headlease or, if an underlease, that it complies with the requirements of the headlease. It has been drafted so as to comply with the relevant recommendations of the Code of Practice for Commercial Leases (second edition, April 2002). There is an express tenant’s covenant to observe food hygiene standards. There is also a standard covenant against creating nuisance or annoyance but the tenant may have to pay particular regard to noise and smell. The Building is the whole of the land and building owned by the landlord. The Premises is part of the Building which is let to the tenant. The description and extent of the let property will depend on the type of construction of the building. You should consider whether any structural or external areas should be included. The windows and cafe fascia should be specifically mentioned. Signage is not allowed to be put up so as to be seen from outside the Building other than an appropriate café fascia and a copy of the cafe menu. The Permitted Use is as a cafe for consumption of food and beverages. If the sale and consumption of alcohol is required, you will need to obtain appropriate licences under the Licensing Act 2003. 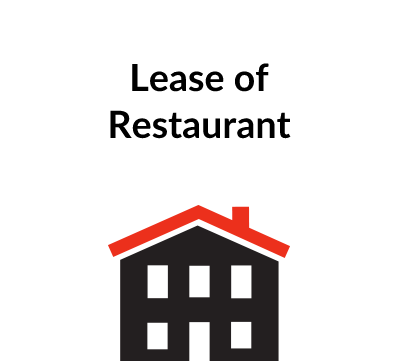 The description of the specified items should be wide enough to cover the tenant’s proposed business over the term of the lease. Included in this Clause is a specific obligation on the Tenant to observe food hygiene standards. It is assumed that the lease will be excluded from the security of tenure provisions of the Landlord and Tenant Act 1954. NOTE: For further information on the Procedure for Contracting Out please see our free document Z166.